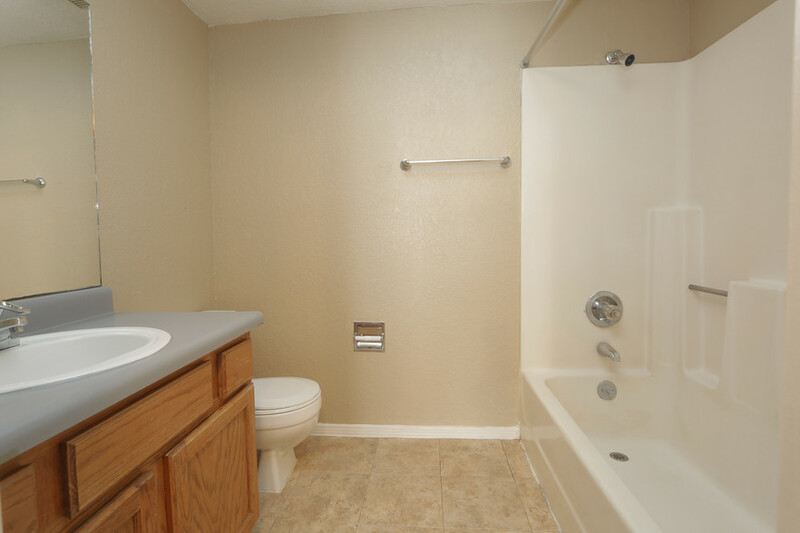 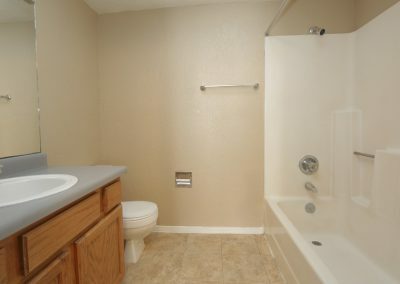 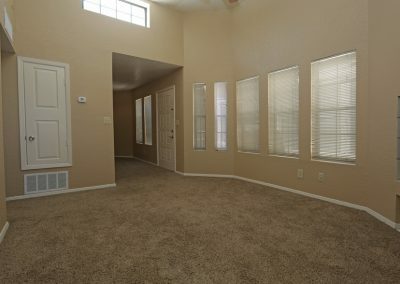 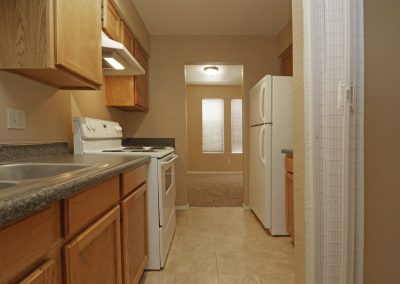 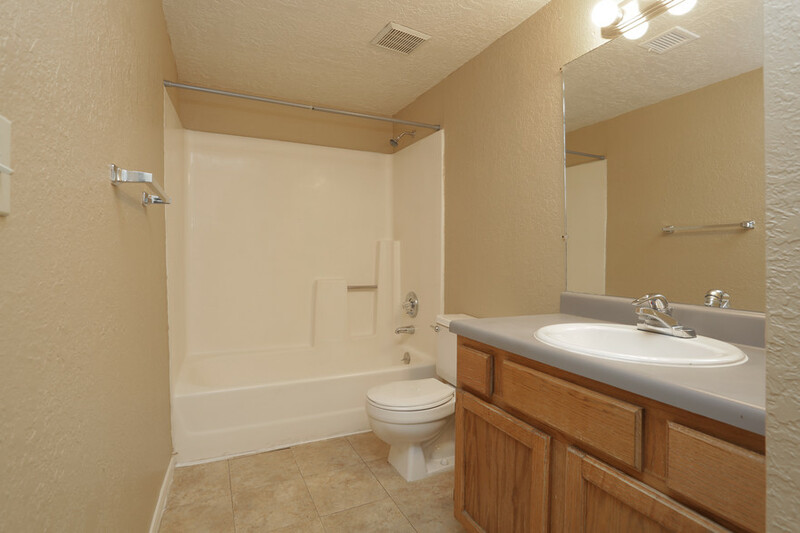 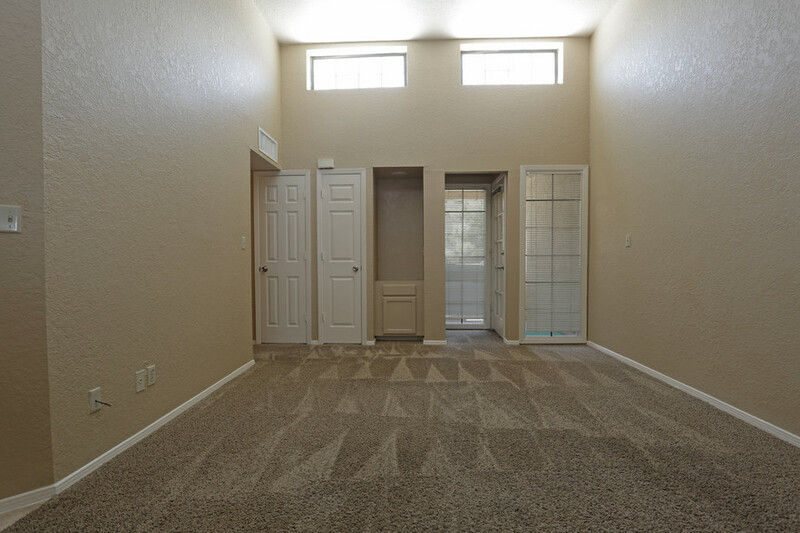 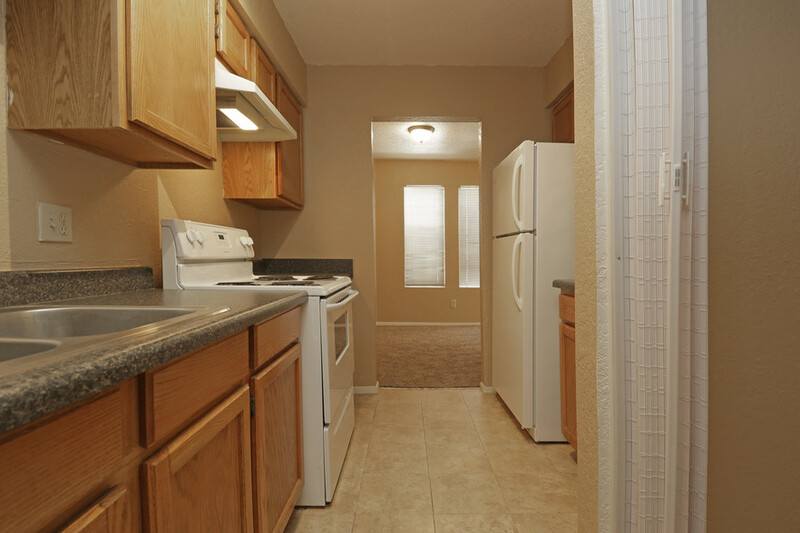 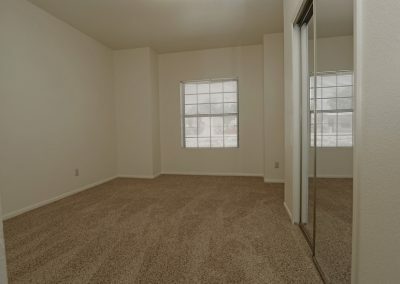 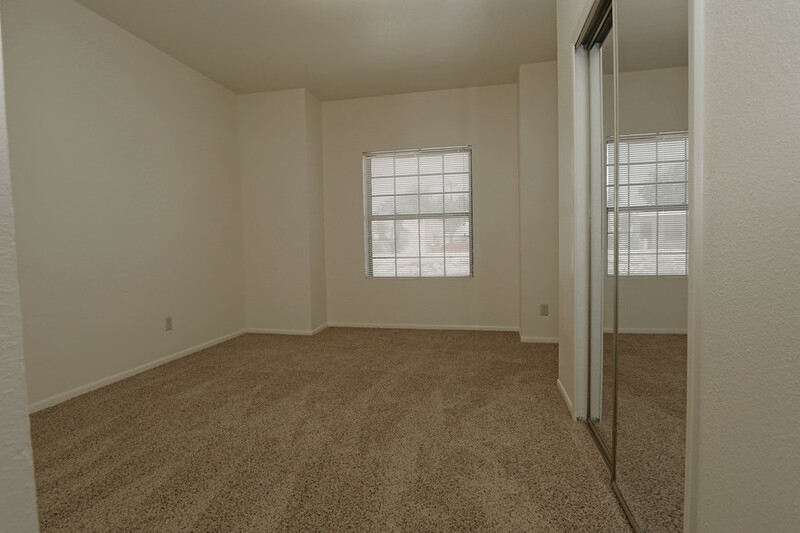 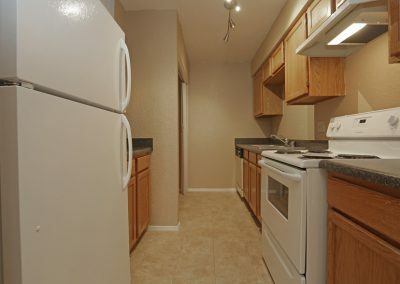 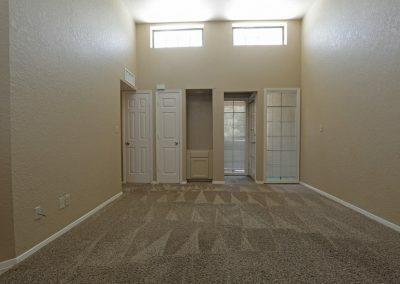 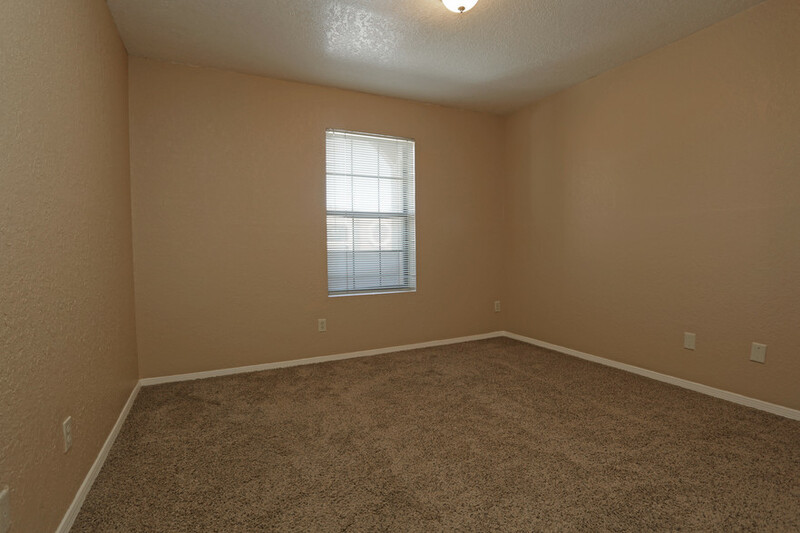 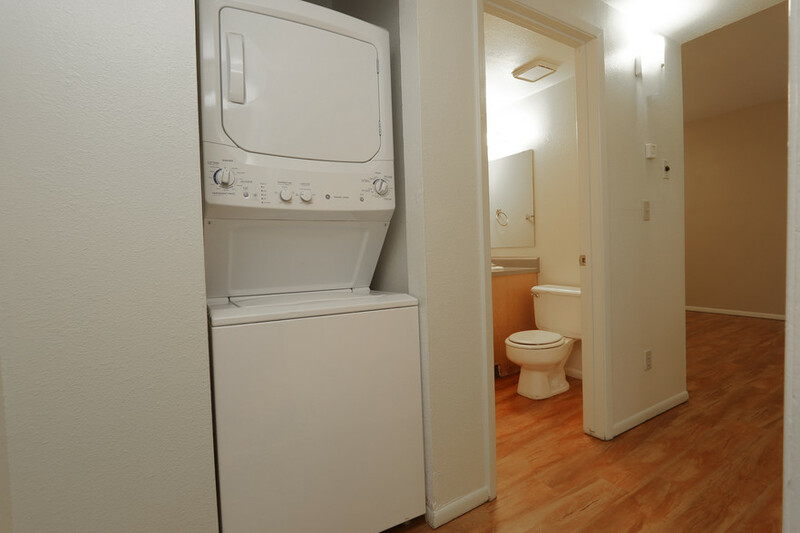 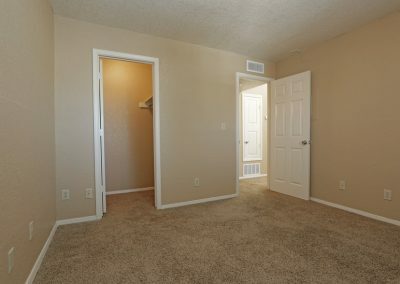 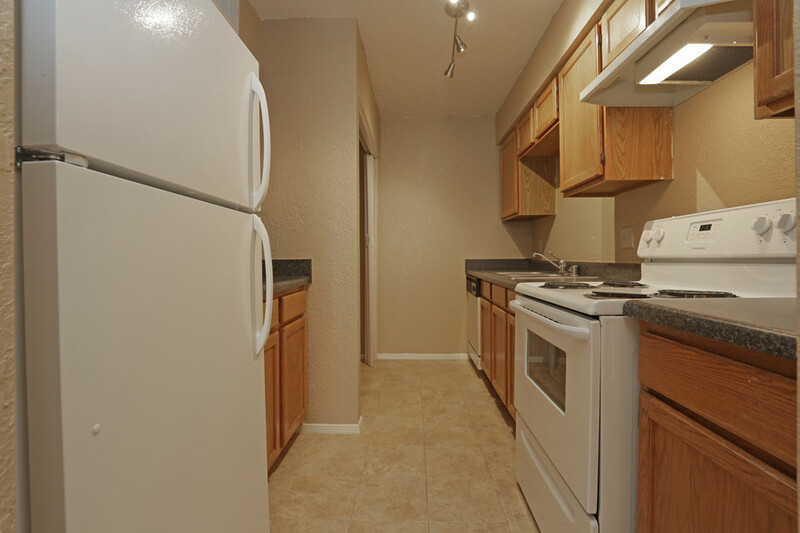 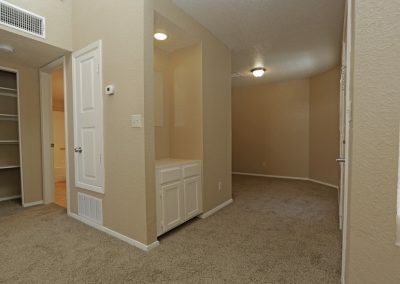 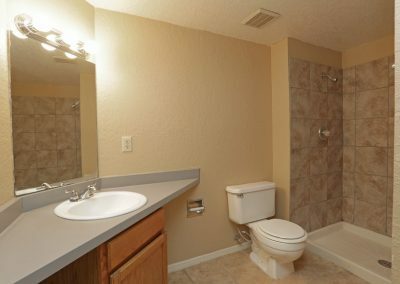 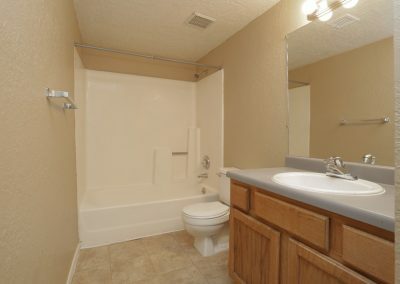 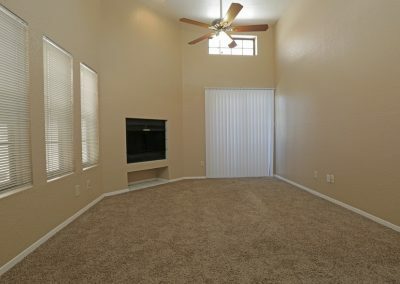 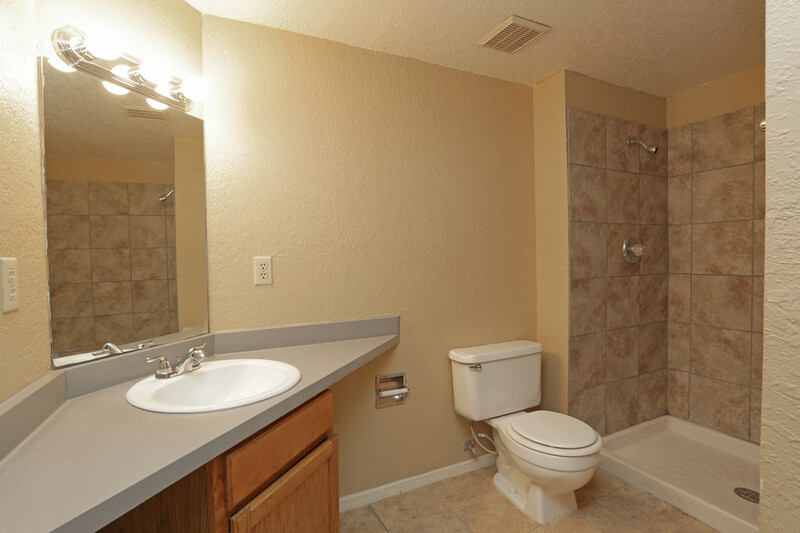 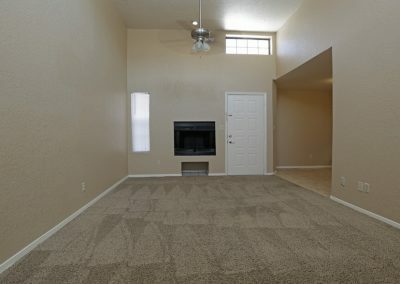 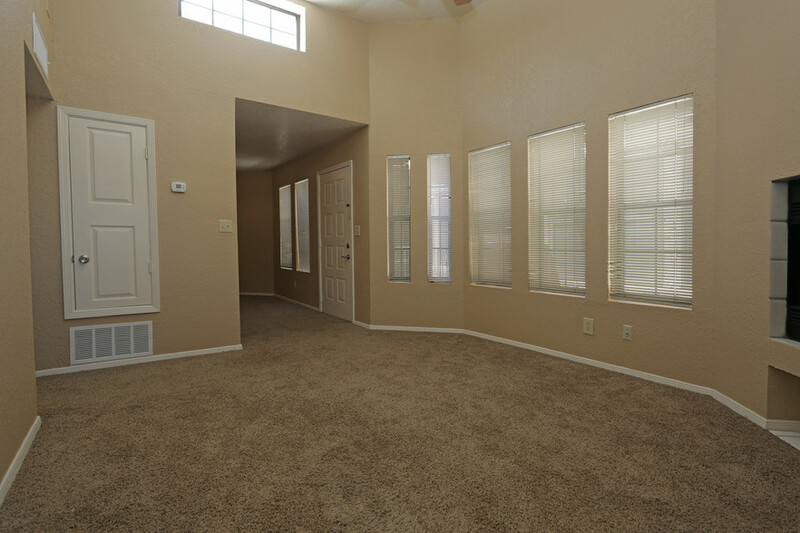 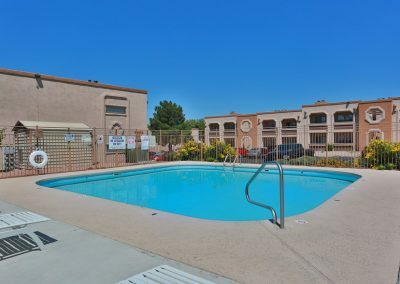 Located within Walking distance to NMSU. 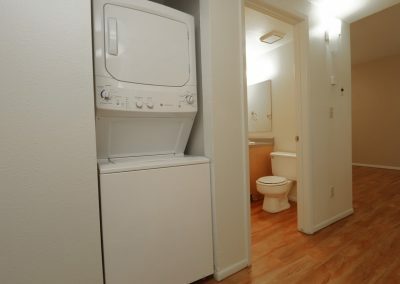 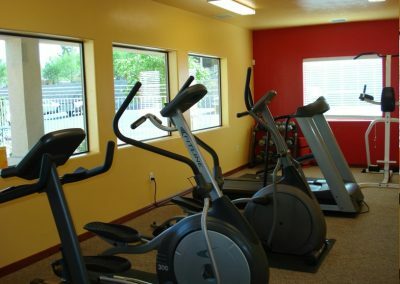 Spacious units includes pool, fitness center and onsite maintenance. 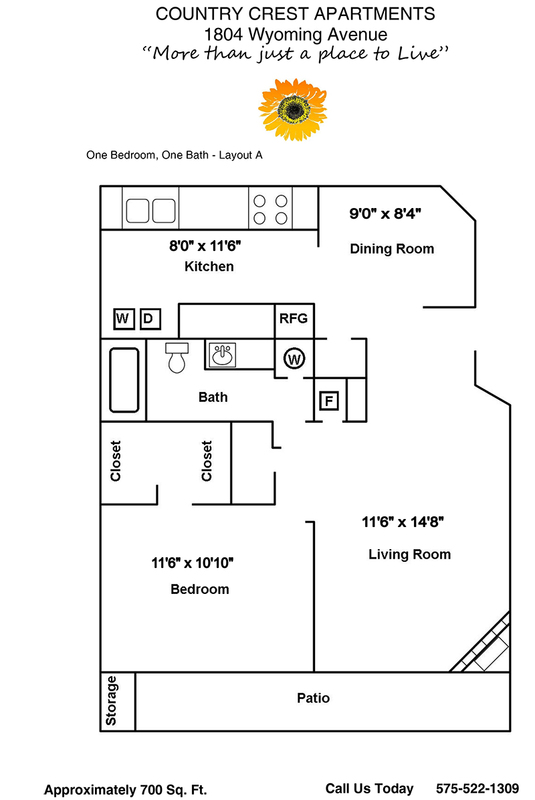 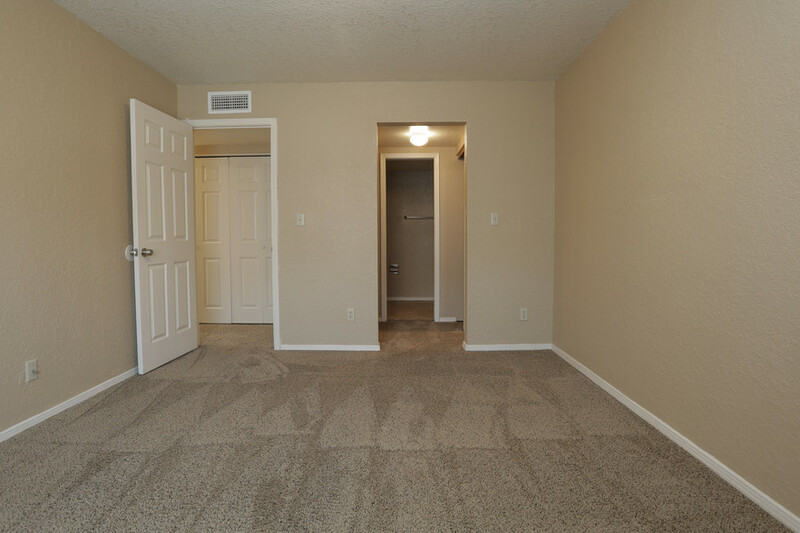 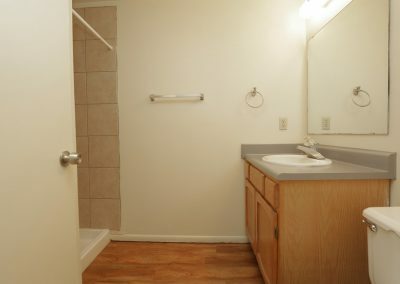 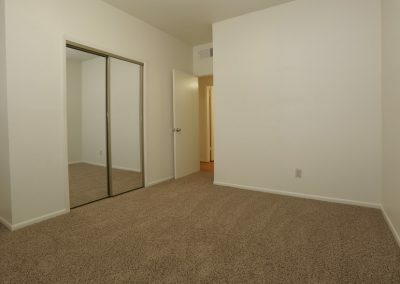 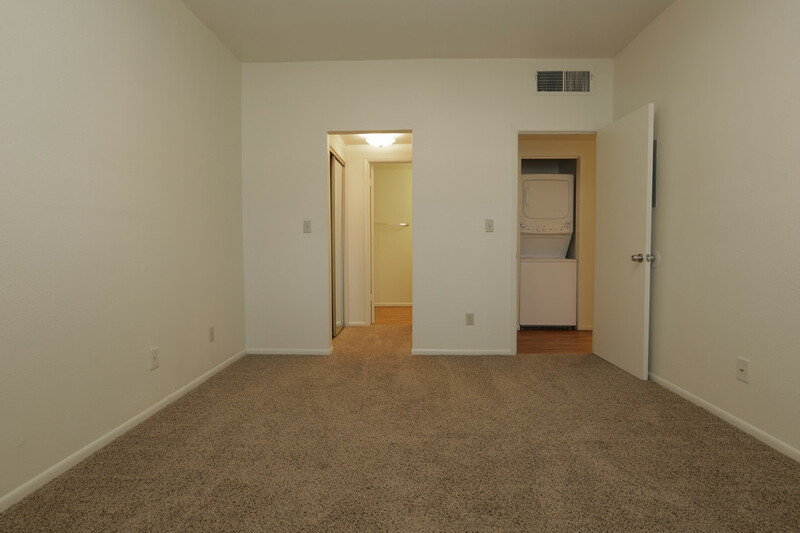 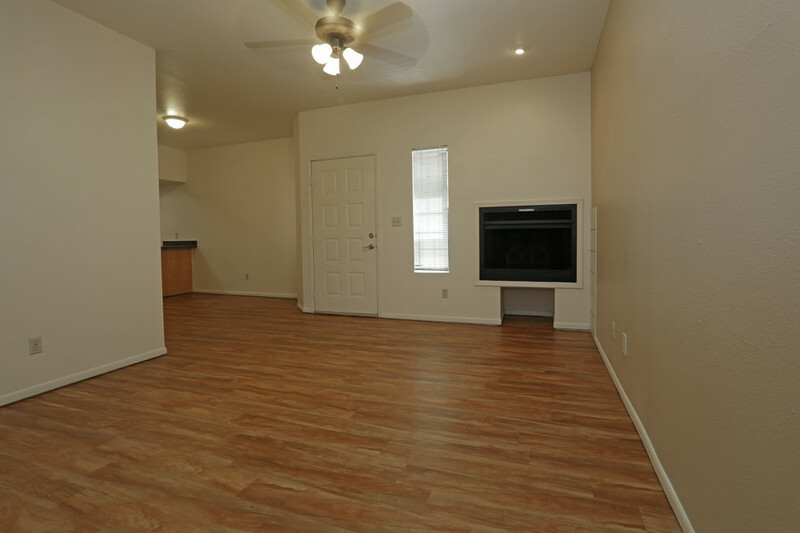 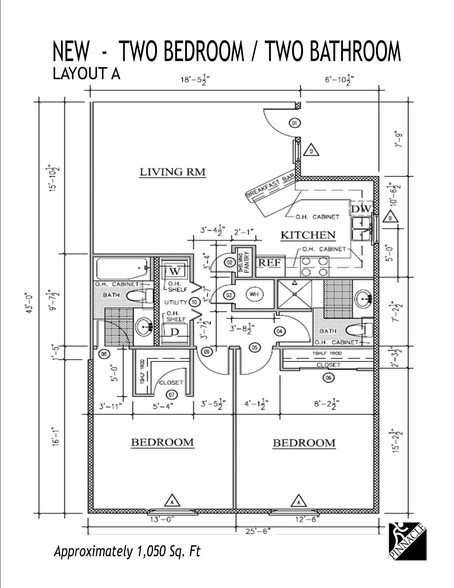 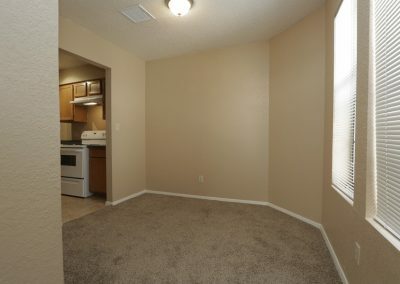 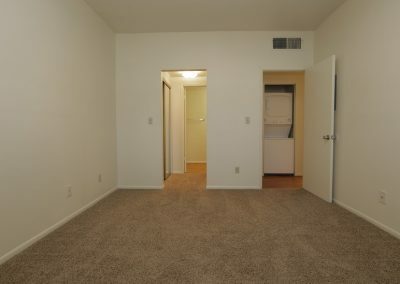 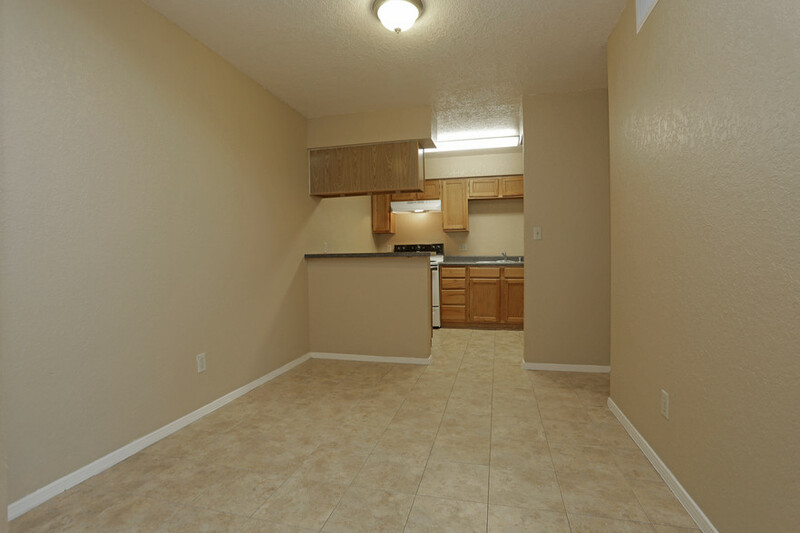 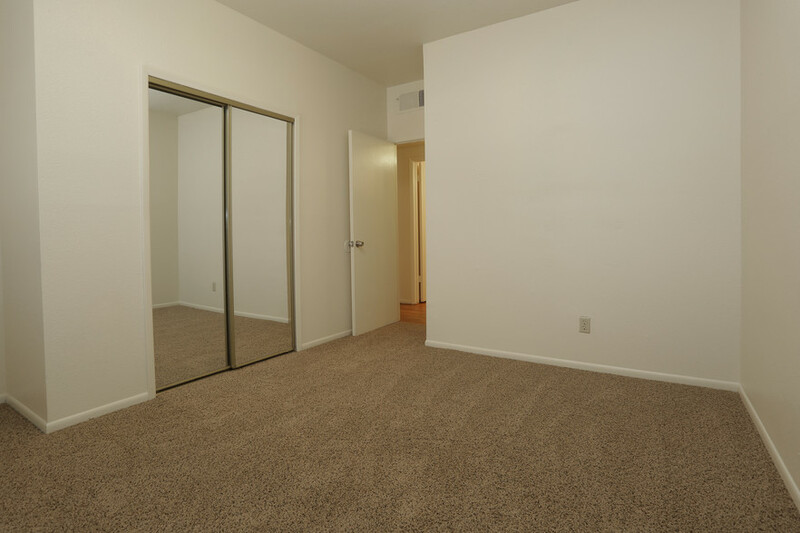 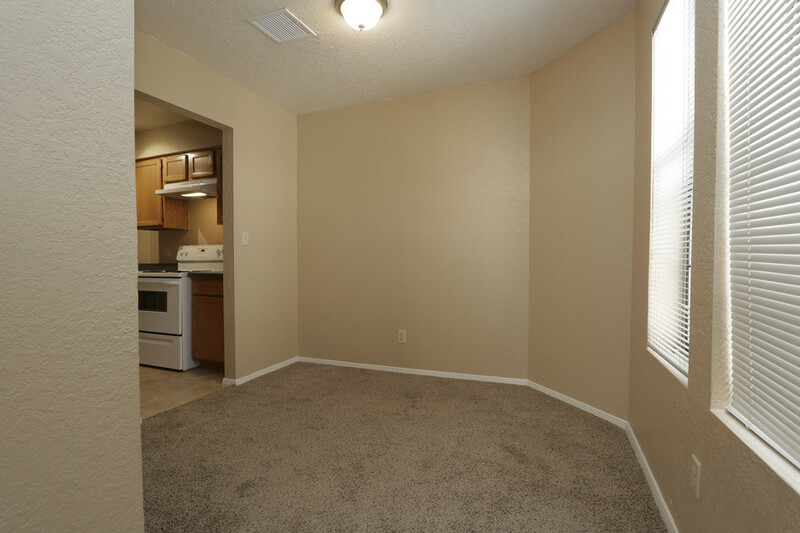 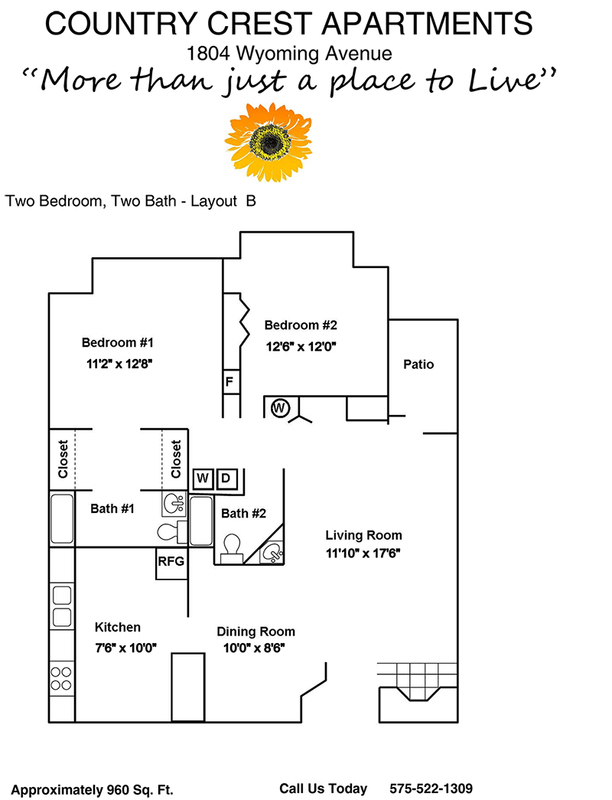 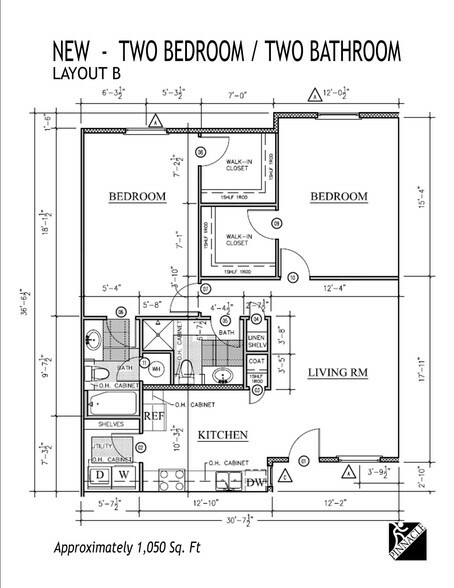 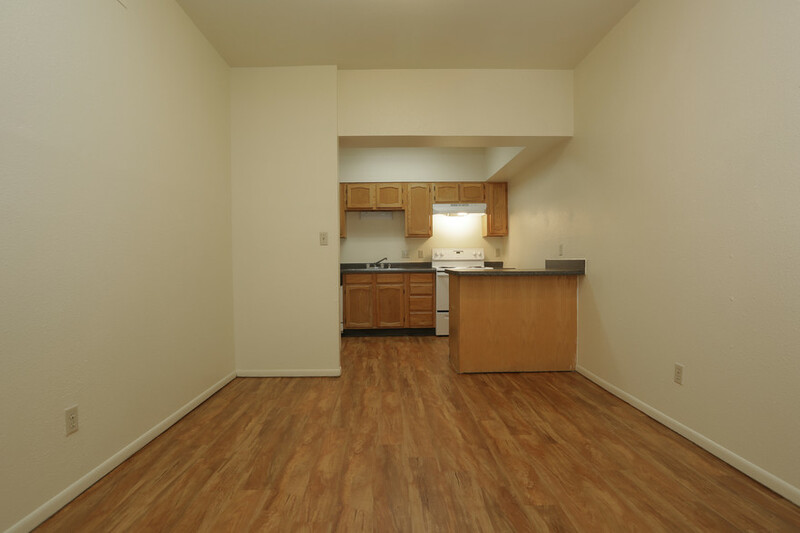 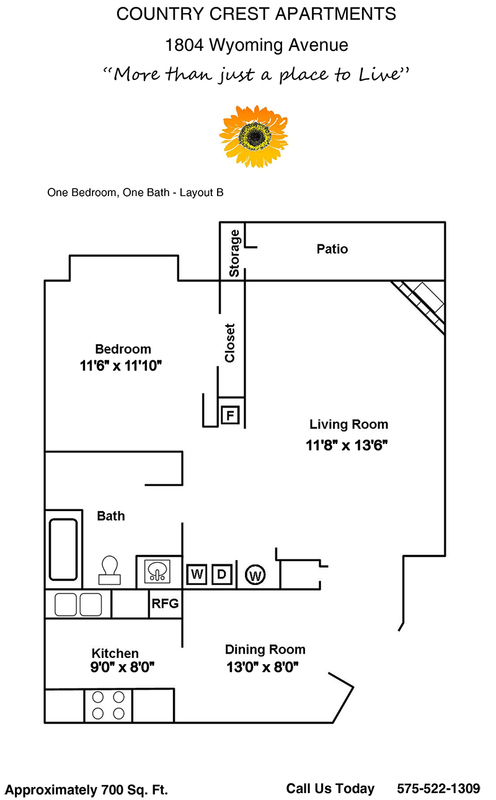 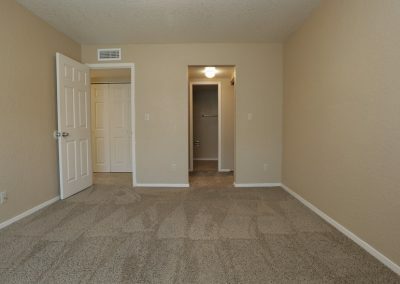 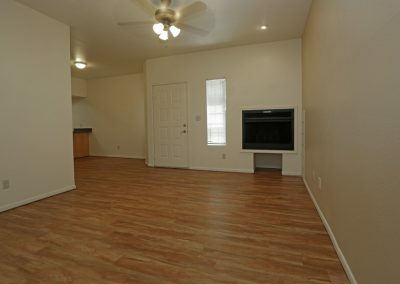 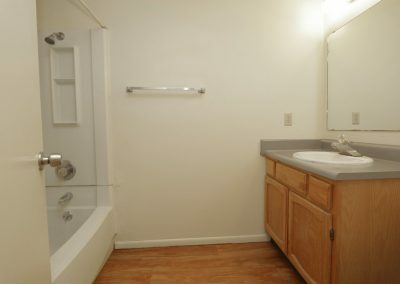 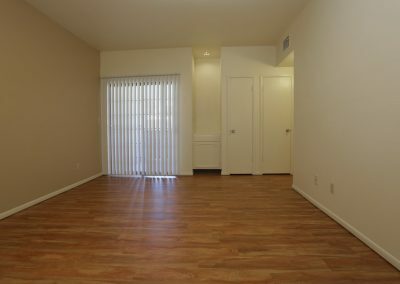 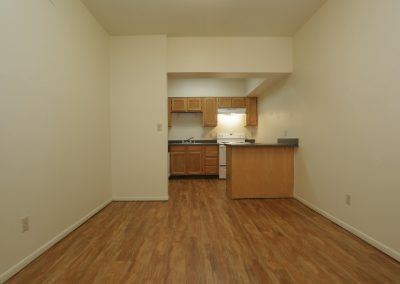 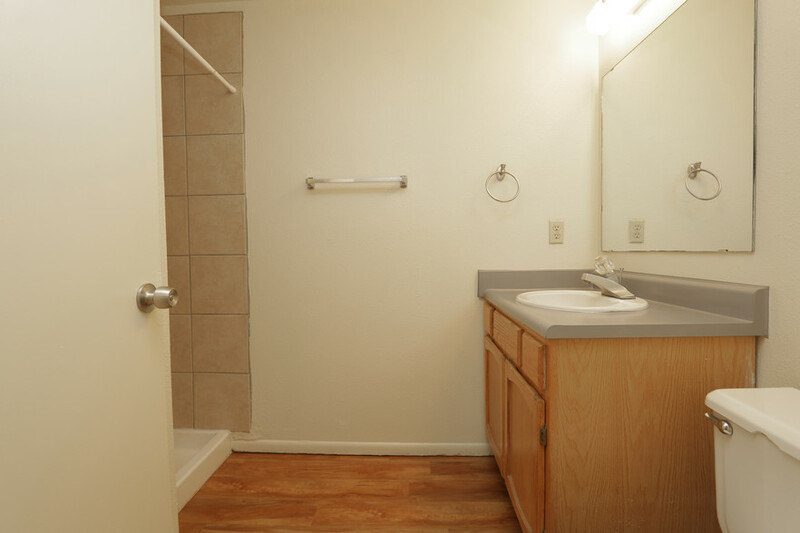 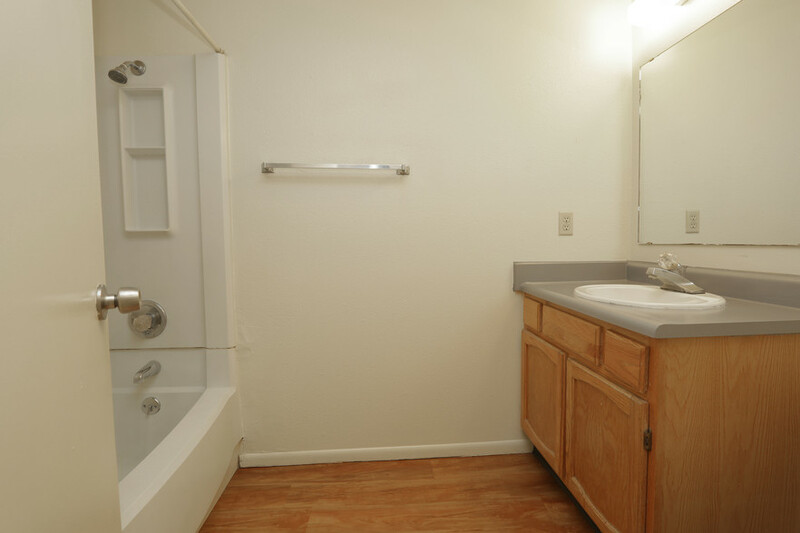 Country Crest now offers three options on our 2-bedroom apartments to accommodate your budget needs. 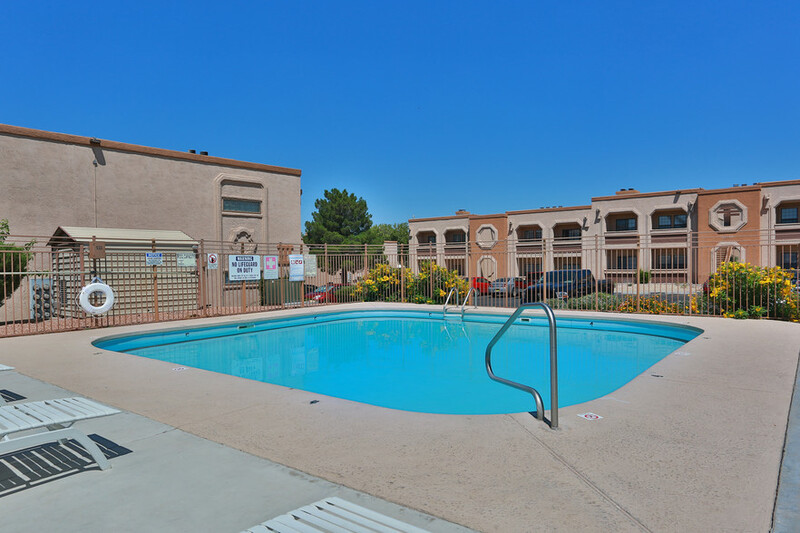 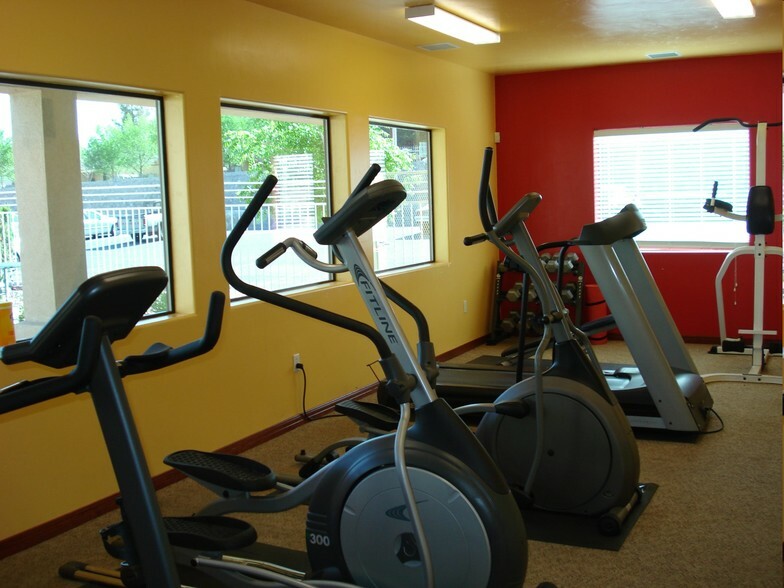 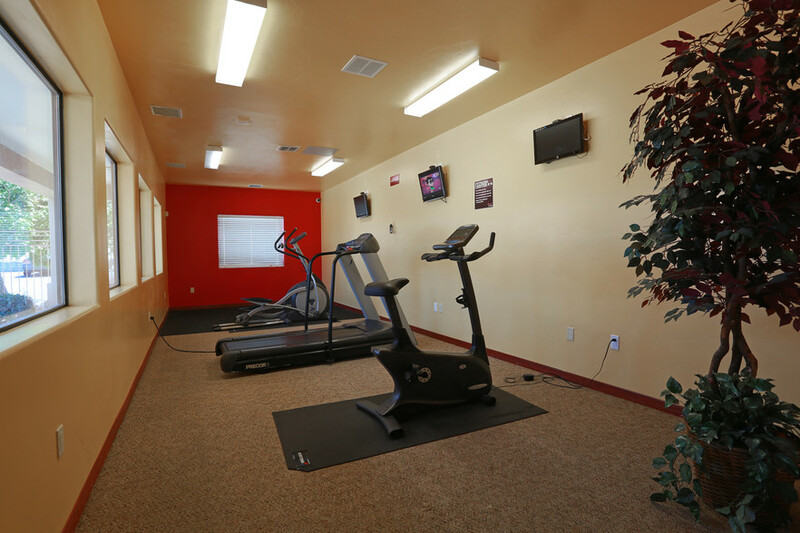 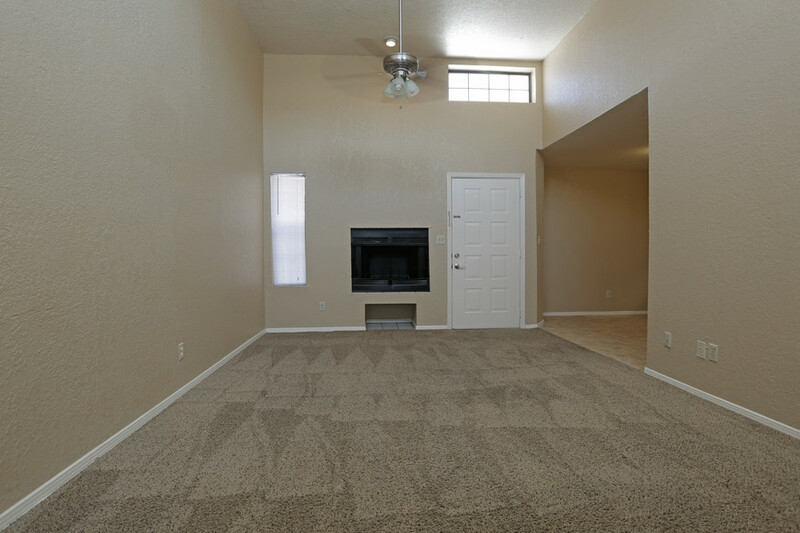 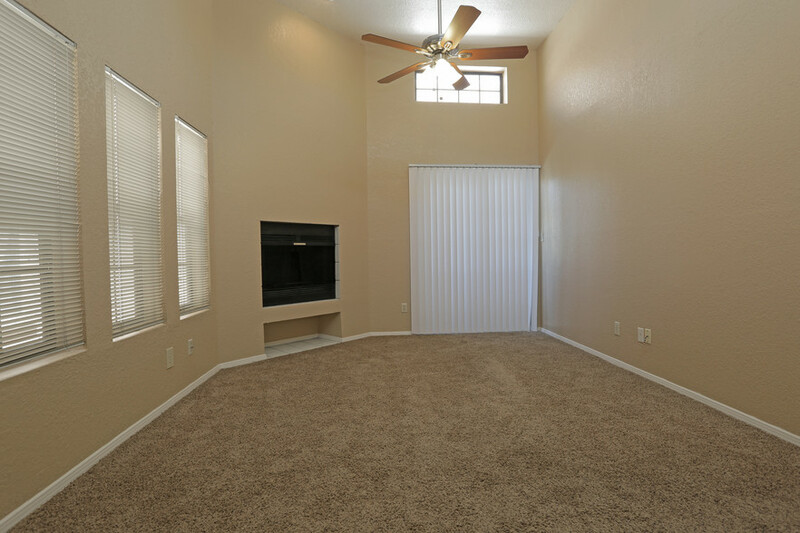 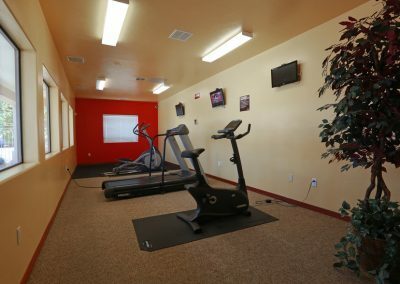 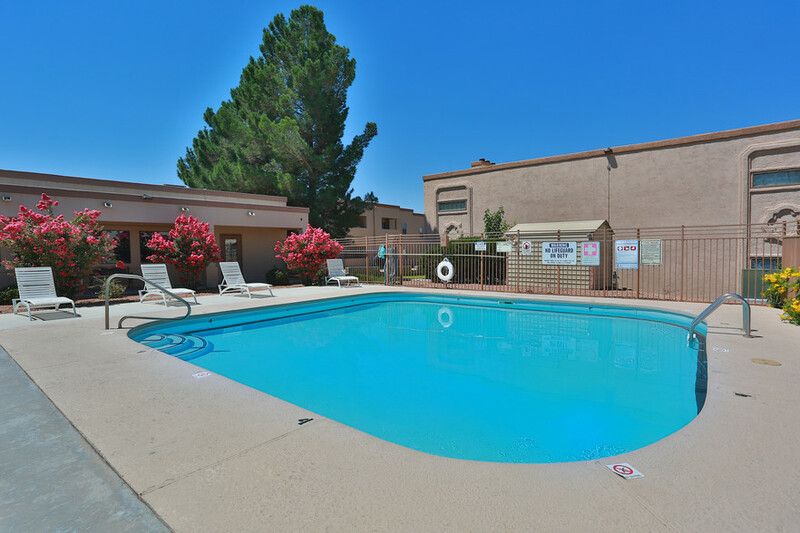 Country Crest is conveniently located at walking distance to NMSU, to restaurants and shopping centers. 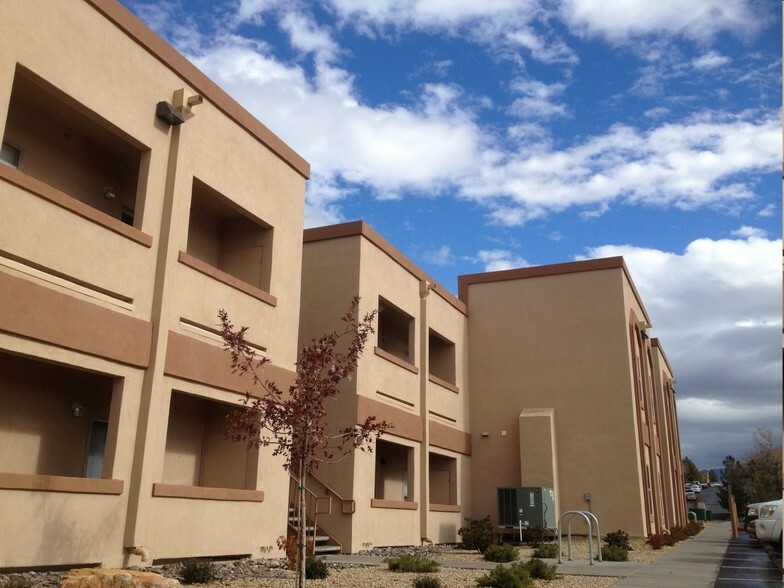 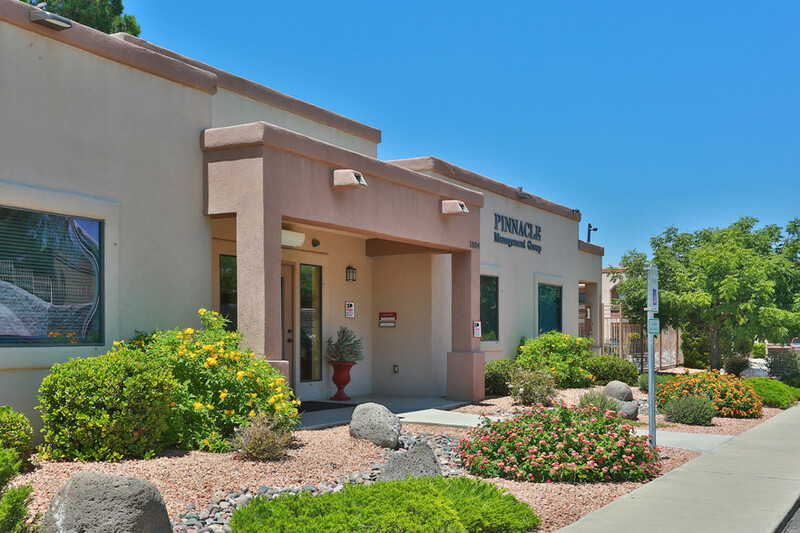 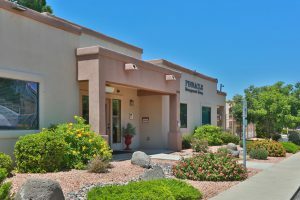 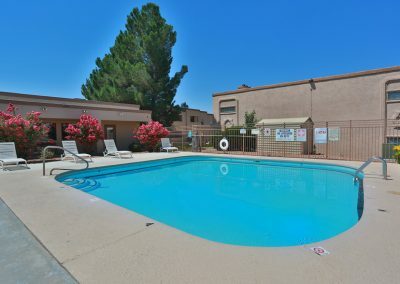 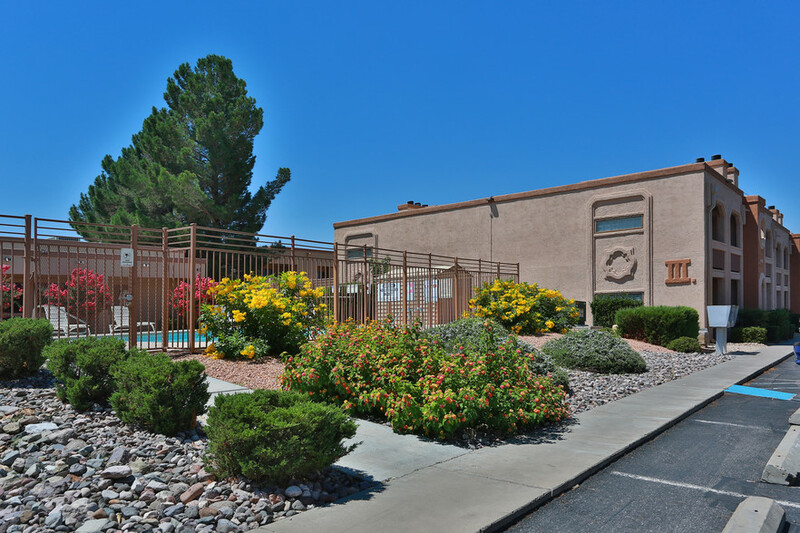 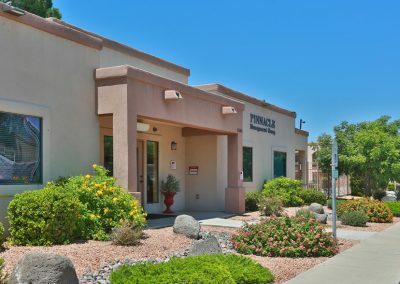 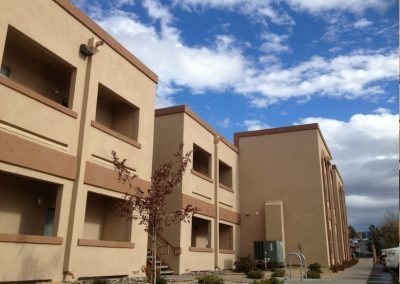 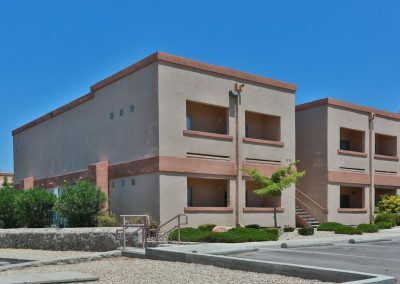 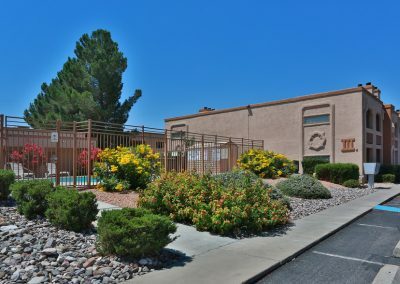 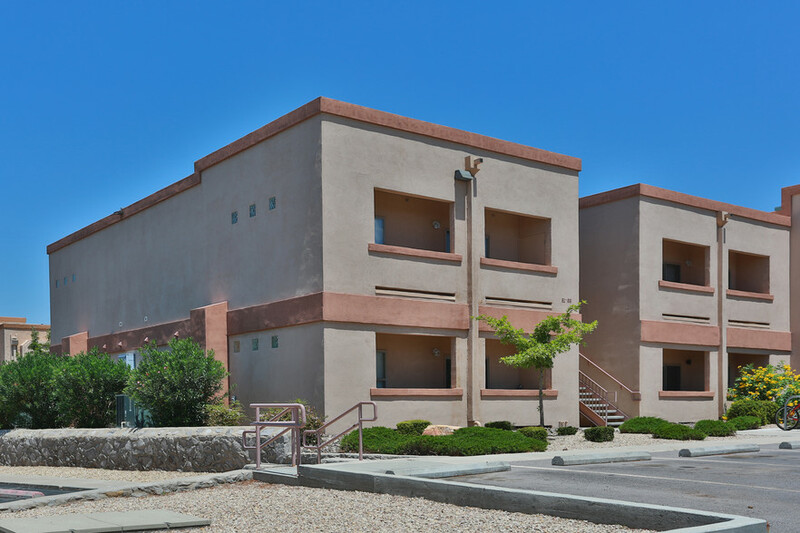 A property management company leasing over 200 units in Las Cruces, NM.